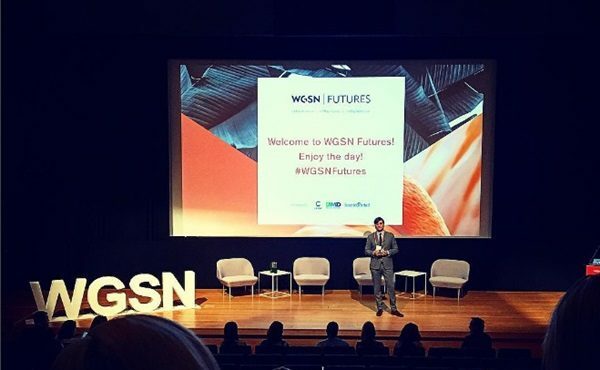 At the WGSN Futures seminar held in Sydney recently, the trend forecaster’s head of market intelligence, Lorna Hall, discussed the most important trends affecting retailers across the globe. Here are some key takeaways to start thinking about for your business. According to Hall, millennial consumers (those aged roughly 24 to 35) are entering their peak purchasing years and so should be a main market for retailers. Because of the way these consumers interact with technology, businesses will need to be more agile and willing to change their brand story more frequently. This also means we are seeing the end of the three or five year business plan, as the pace of change is so fast that these are no longer fit for purpose, says Hall. Studies have shown that millennials have different priorities when it comes to purchasing decisions than generations before them. Hall says this means that the future of retail will be less about consumers purchasing goods and more about outsourcing problems. For example, Amazon’s recurring delivery system lets customers outsource their shopping by choosing how often they want the company to send them a specific product, which means they can ‘set and forget’. To remain relevant in this landscape, you should consider how you can solve a problem or make your customers’ lives easier. A full gift service where customers can outsource their present buying to you—you could pick the gift from your offering, wrap it and even post it if necessary—could be one option. 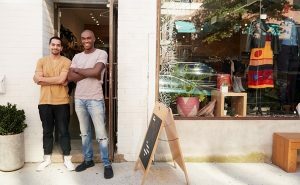 It’s not just millennials who are changing the retail landscape. 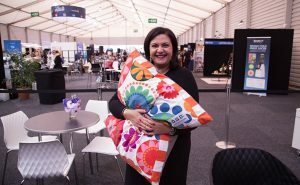 In fact, Hall says that most consumers have totally changed how they shop, meaning that “the point of retail right now is to provide an experience”, particularly for your ‘one per cent’ customers. For large luxury brands like Fendi and Ralph Lauren, one per cent customers are generally those who spend the most money, but for you they might be loyal customers who keep returning to your store or those who give you a shout out on social media. 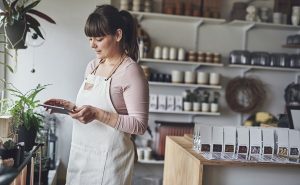 Either way, you should have an understanding of who your top customers are and find ways to create unique experiences for them. While Fendi has created Palazzo Fendi for its one per cent—a flagship in the heart of Rome featuring an invitation only suite, seven-room hotel and restaurant—and Ralph Lauren has established a members only club in Milan, you could try a VIP night or establish a rewards program in store. The most important thing is to make sure your best customers feel that you know and understand them, so they can become unofficial brand ambassadors for your business.